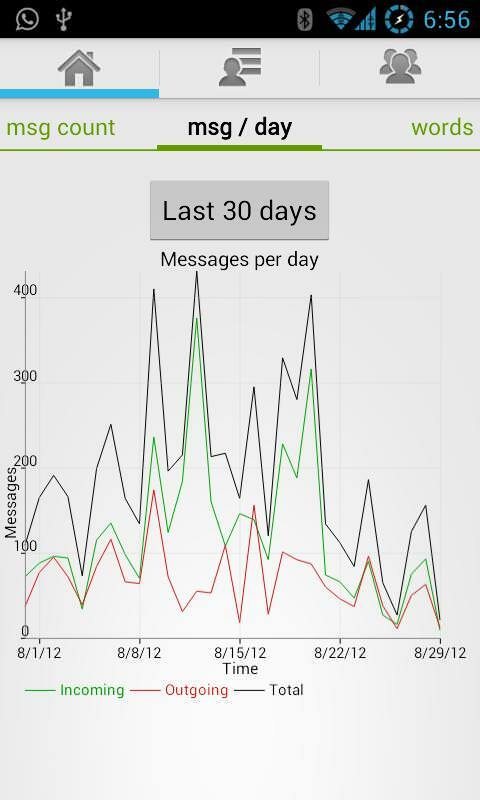 Chat Statistics creates comprehensive and interesting statistics based on your chat history. - Share your statistics with your friends! This app now supports the new WhatsApp backup encryption found in recent versions of Whatsapp. The Chat Statistics software seems to be old or discontinued. If you need more information please contact the developers of Chat Statistics (TiFlo Software), or check out their product website.